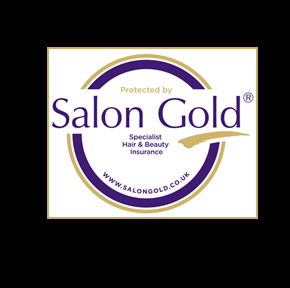 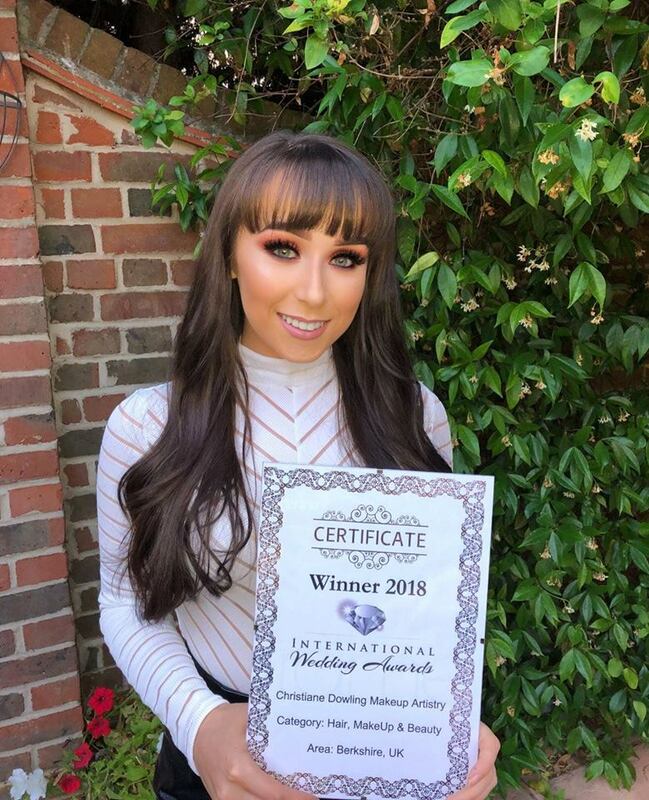 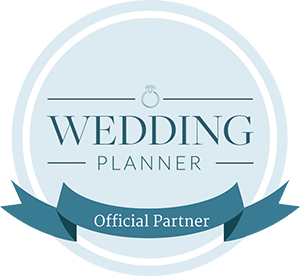 Christiane Dowling Makeup Artistry is delighted to have been selected as the local round winner for the Berkshire area in the International Wedding Awards 2018. 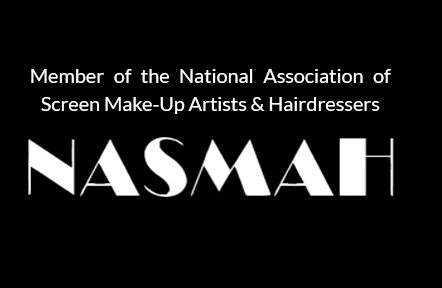 The International Awards showcase creative talent across the Wedding Industry in local, country and global rounds. 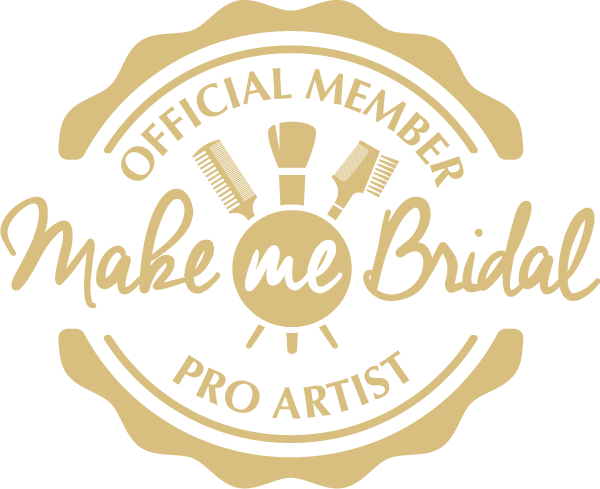 It is particularly rewarding that winners are selected following direct input from brides from the preceding 12 months, in addition to showcasing a selection of work for the judging panel to consider. 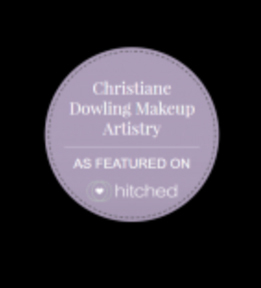 Christiane is very grateful that so many of her lovely brides took the time to add the support that made this award possible.